Investing in a new roof is pretty serious business. It requires a financial commitment and often causes you to think about the long-term plans for your home. Once you’ve spent the money, you’ll naturally expect your new roof to last for quite a long time. But how long does a roof typically last? As one of the most trusted roofing companies in Saskatoon, our roofing contractors would like to offer you the following information on what to expect when you get a new roof. In general, the type of roofing material you choose plays a large part in how long it will last. Traditional shingle roofs typically last around 20 years. Tile roofing will usually last longer. But for the ultimate roofing material, choose a metal roof. 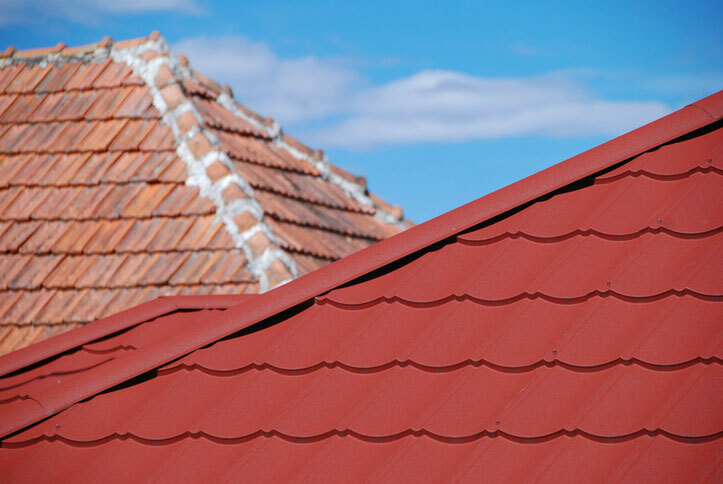 It’s possible for metal roofing to last twice as long as a shingle roof. Of course, there are many different factors that will influence the life expectancy of your roof. For example, the type of weather you experience (especially if it’s severe) can greatly affect its longevity. It also depends on the quality of the materials that were used and the quality of the labor used to install it. Routine maintenance can also make a difference. Homeowners who keep an eye on their roofs for minor damage will stop big problems before they start. Any roof repairs you can make at the first signs of a problem will help extend the overall life of your roof. If you’re looking for roofing contractors who’ll do top-notch work at a fair price—and give you an honest opinion—call Cactus Roofing. Our goal is to be the best roofing company in Saskatoon. We do this by offering a number of different options for roofing replacement. We’ll also recommend roof repairs if that’s the best option for your home. Get a free estimate today!